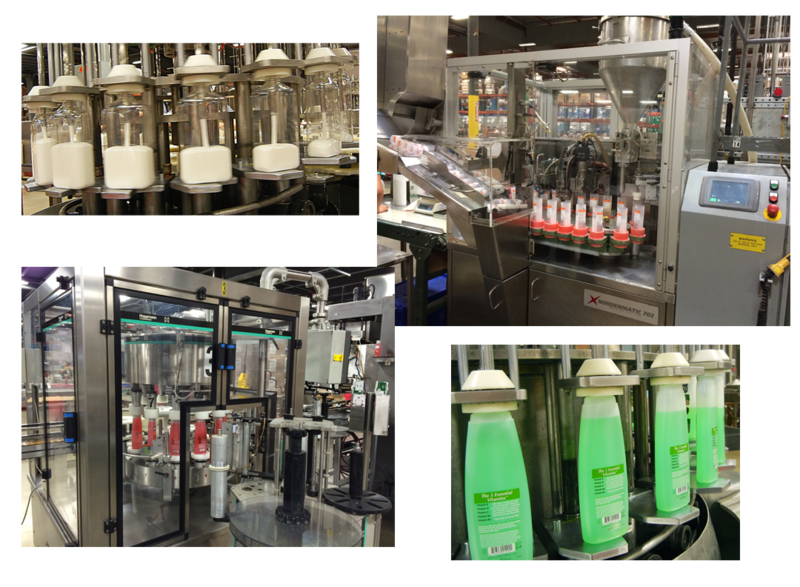 Cosway Co. will fast-track your products to exacting standards and market success. Our range of services, includes complete turnkey operation, and innovative development. Licensed by Food & Drug Admin. 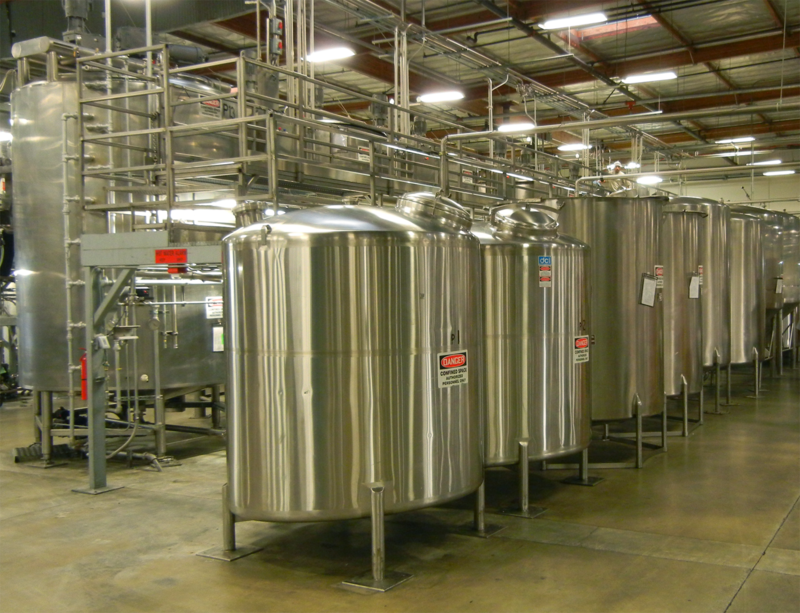 We feature a modern computer controlled tank farm with a variety of storage tanks ranging from 5 to 6,500 gallons. The area has a computer controlled cleansing and sanitization system. • Mass market hair and skin care. • High-end skin and sun care. • 6-high speed filling lines. • 4-slow speed filling lines. 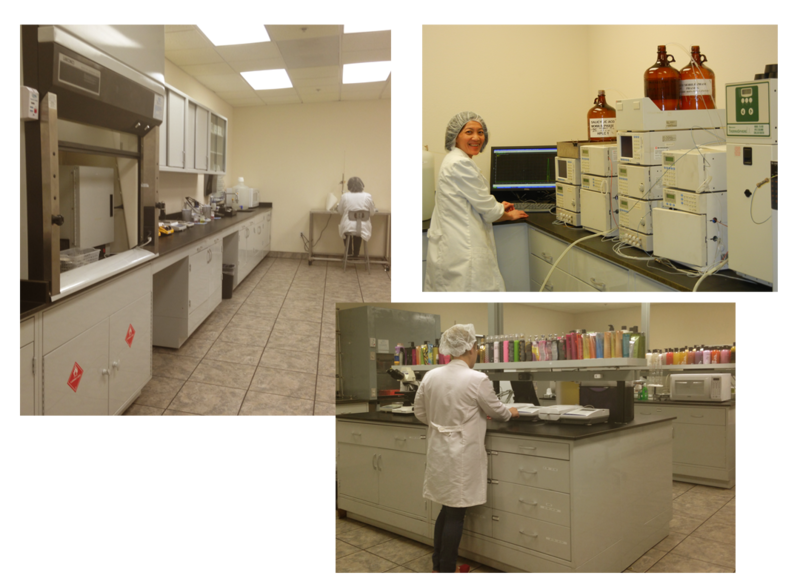 Cosway has an extensive R&D Department with access to worldwide resources, and an outstanding record of innovative formulation work. We perform all needed services from manufacturing validation of your formulas, to complete turnkey development of your marketing needs. 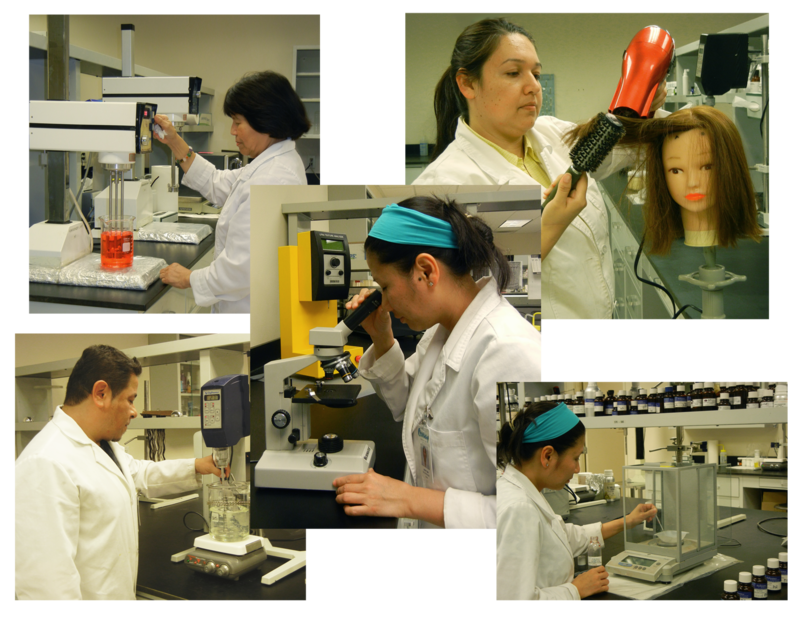 Our Quality Assurance Department works independently to monitor all aspects of production. 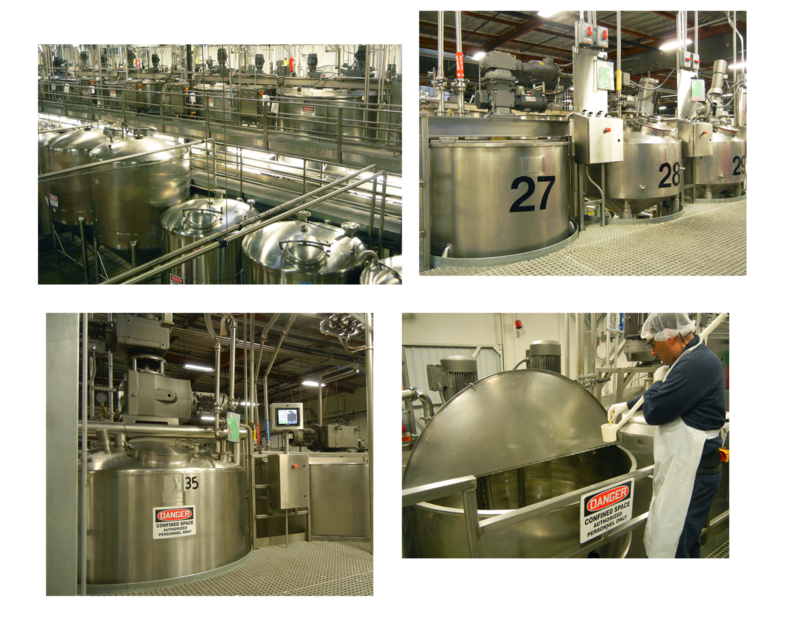 This includes incoming materials, compliance with OTC Good Manufacturing Procedures, microbiological purity, and rigid expiration date protection. 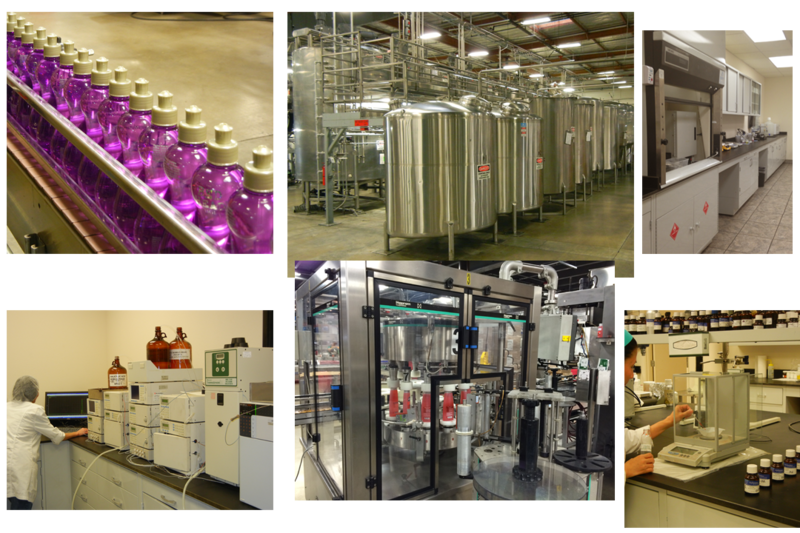 Cosway Company Inc., Contract Manufacturer of Personal Care and OTC Products.